Simon McKenzie is digital advisor: teaching and learning, at Faith Lutheran College in South Australia. Travis Jones is a journalist and online content manager with EducationHQ. I can only hope I have contributed to making things clearer, providing a source of balance and allowed you, the reader, the means to properly inform yourself. 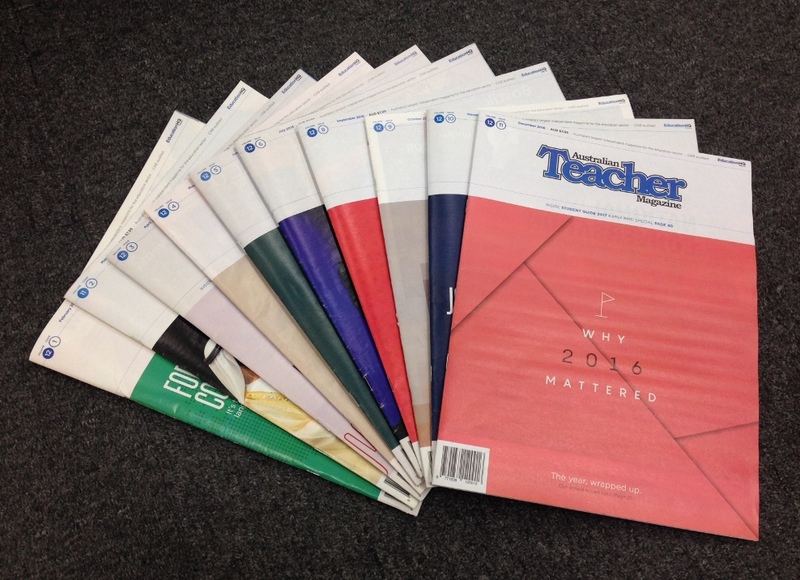 Each month it’s a highlight to share your stories and to know that in many a staffroom around the country, inspired educators from all walks of life are flicking through the fruits of our labour!